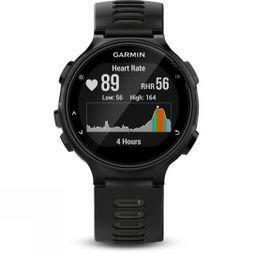 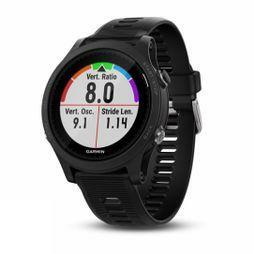 Garmin is committed to creating superior products for a range of industries. 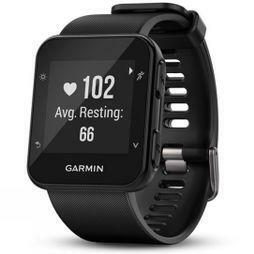 Their products are an essential part of many people's lives, sought after for their compelling design, superior quality and great value. 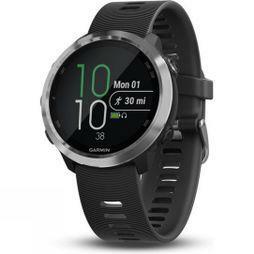 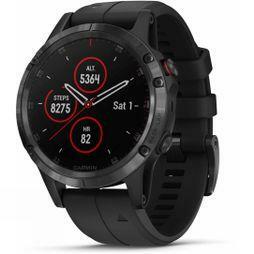 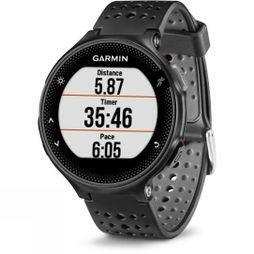 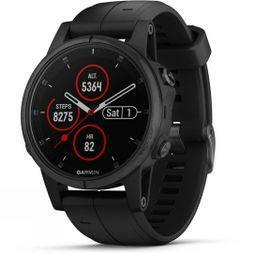 Garmin GPS running watches can also be used in conjunction with their apps such as Garmin Express, Garmin Connect and Garmin Coach, which gives the user a fully immersive experience. 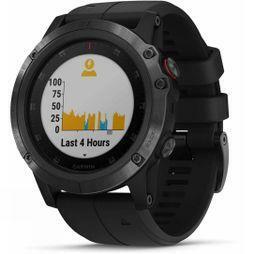 Known primarily for their Forerunner model, their watches are user friendly and are always at the cutting edge of technology.